Today oil prices have fallen due to the growth of oil products in the US. The price of futures for Brent crude oil (traded on the London stock exchange ICE Futures) at 8:20 Moscow time fell by 0.26 US dollars (0.41%) – to 62.6 US dollars per barrel. Compared to closing of the last session, the contract went up by $ 0.41 (0.66%) to $ 62.86 per barrel. The price of futures for another benchmark crude oil – WTI (traded on electronic trading NYMEX) fell by 0.25 USD (0.43%), to the level of 57.37 USD per barrel. By yesterday’s close of trading, the value of the contract increased by 0.15 US dollars (0.26%), to 57.62 US dollars per barrel. According to the API report released yesterday, gasoline stocks in the United States increased by 9.2 million barrels per week. According to Bloomberg, the expansion of reserves was noted for the first time in a month and became the most significant for 2 years. However, oil reserves in the US dropped by 5.5 million barrels in 7 days. Experts predict a 4 million barrel decrease in US oil reserves and an increase in gasoline reserves by 3 million barrels. 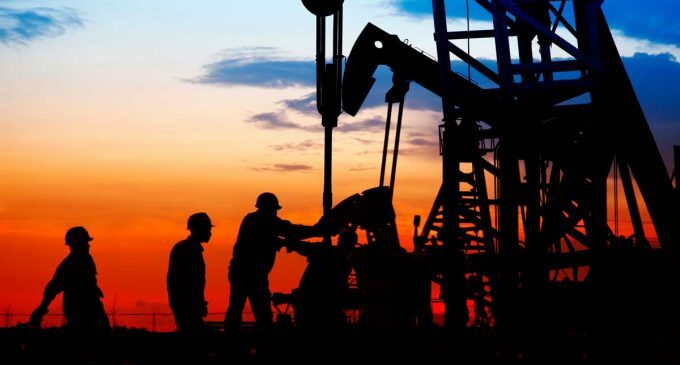 A month ago the volume of oil production in the exporting countries decreased by 80,000 barrels per day to the minimum of 32.47 million barrels/per day in six months . The information has been provided by the Bloomberg agency.